BR/ RS-8 Watanabe/ Unknown Splits? 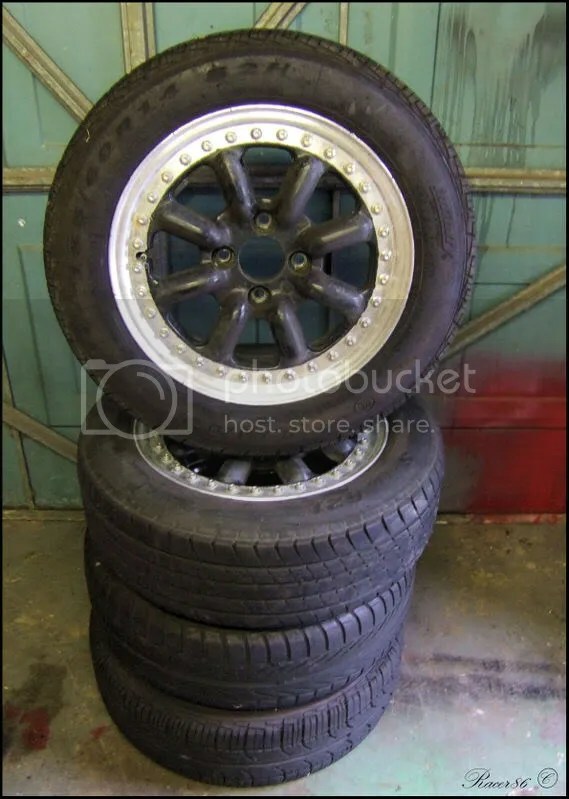 Picked up these wheels for the Eunos this week. They were stupidly cheap so it was a no-brainer really. I initially thought the were RS-Wats but there are no markings on them other than BR and 4×100 pcd. The spokes look Watanabe-esque but the way they are split doesn’t so who knows. They are a little dirty in the pics but they are in really good condition. Regardless of what make they are there is one major issue; They are so weak offset and dish-less that I want to be sick into my shoes. The good news is they are 3-piece splits. I could reverse them, but that would look odd, so I need to track down some new dishes for them. 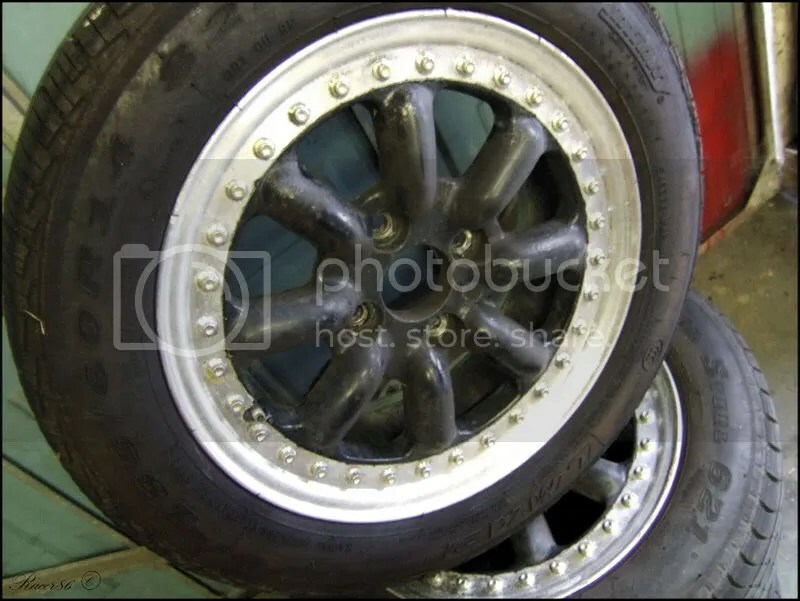 Do any of you know what these wheels are or where I could find some outers for them? Answeres on a postcard to racer_86@hotmail.com. Cheers! BR = black racing wheels. My buddy has the same wheels.